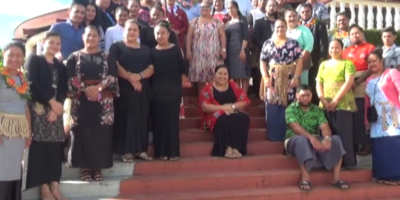 The people’s representatives of Tongatapu 5 and 6, town and district officers of the constituencies together with Tonga Broadcasting Commission are currently working together in arranging a program for the youth of the constituencies to push and empower their talents. A meeting was held yesterday by the 2 representatives Losaline Ma’asi, Poasi Tei and the Chairman of TBC’s board of Directors – Dr. Leonaitasi Hoponoa and was attended by district and town officers to talk more about the initiative and ways that can be used to assist the youth. 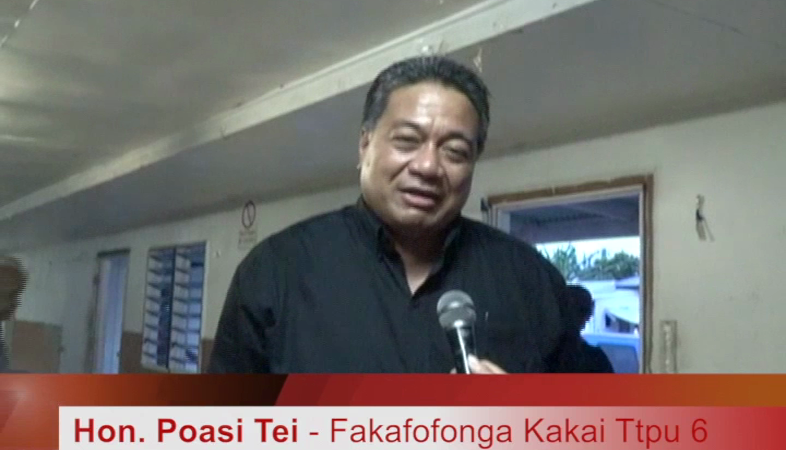 Speaking to Radio Tonga News Losaline Ma’asi the people representative of Tongatapu 5 and Hon. Poasi Tei people representative of Tongatapu 6 said, the program aims at not only showcasing youth’s talents but to also keep them busy during the holidays to avoid committing crimes and various disturbances. The Hon. Ministers believe that this program will help the youth discover their hidden talents. The program will start with Tongatapu 5 and 6 hoping to include other constituencies in the future.